Who has/had one, what make and how does it stack up. I have a bunch of .40 ammo (A LOT) and would like a plinker. I had the Ruger PC Police Carbine in 9mm. It came in 40 as well. I bought it for plinking. Too tell the truth it was not as fun as a .22. 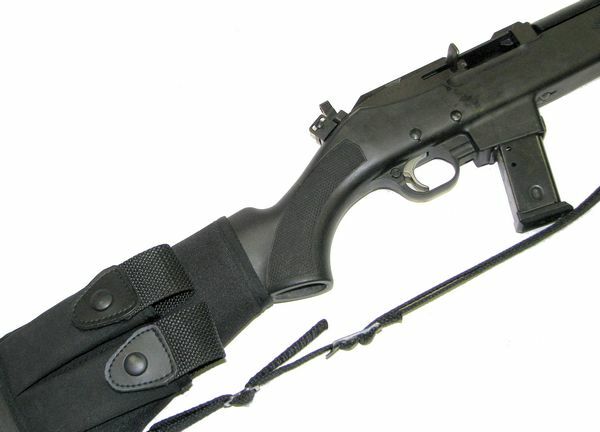 The carbine was made very well and solid, if Ruger made their 10/22 as well it would be on everyone's list. Hearing good things about the Ruger! It sounds like a good gun to pack on the farm. Last edited by mr bolo; 09-04-2012 at 05:38 PM..